It’s time for last minute Christmas shopping, a kitchen filled with great food, and most importantly a visit with all your family and loved ones. There’s so much to do, we wonder how one holiday is enough? There’s also plenty to see, and you deserve to see it all, 20/20. That’s what Dr. Goosey’s team wishes for you and all of our patients. 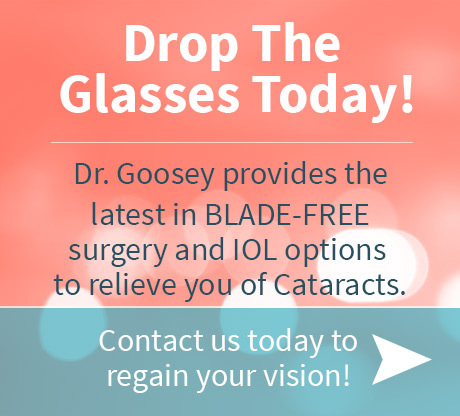 Whether it’s LASIK or cataract surgery, or anything in between, let our gift to you this year be the gift of clear vision. 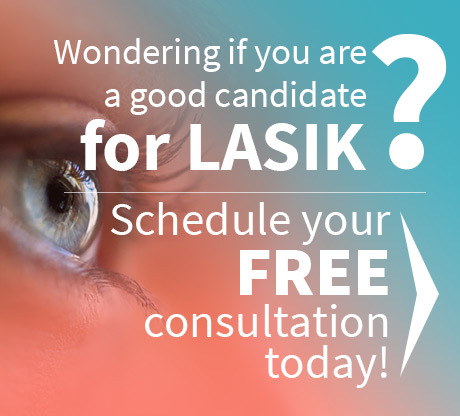 Contact us anytime to schedule an appointment. Have a joyful holiday and a happy New Year, from all of us!